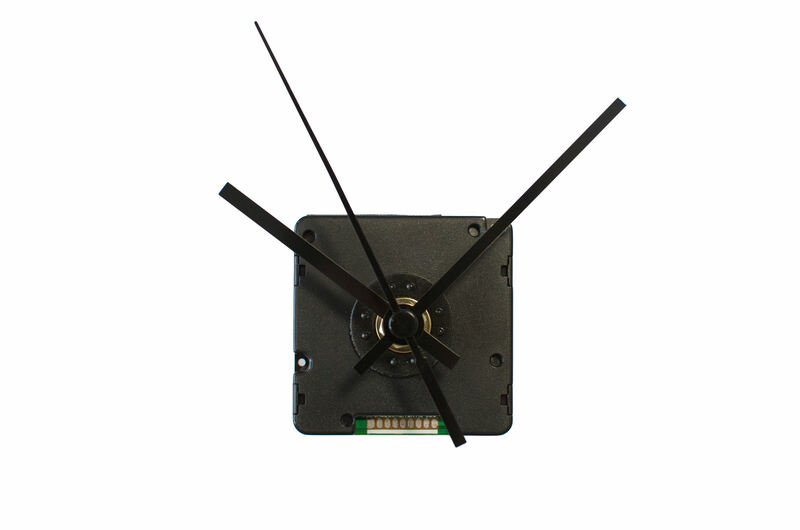 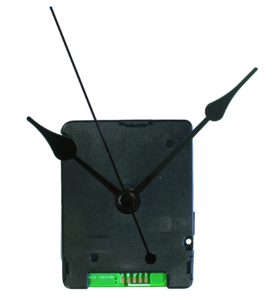 With this radio-controlled clock movement from TFA, there’s no boundaries to your imagination! 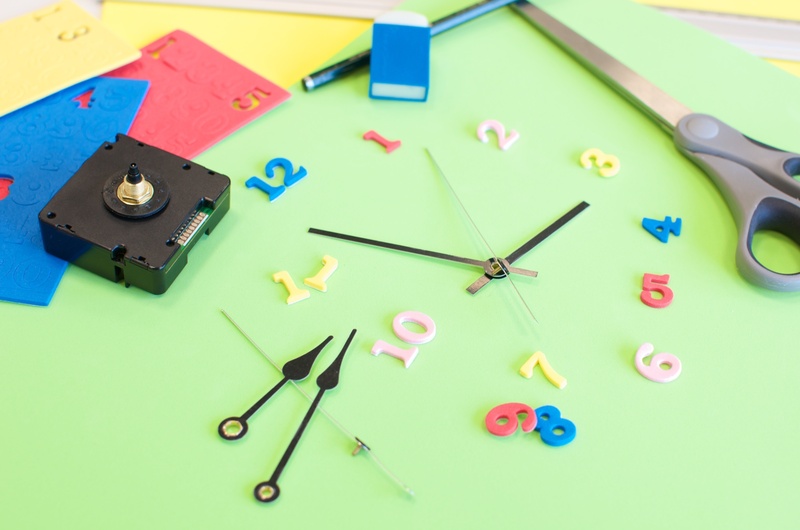 Become a designer and create your very own clock. 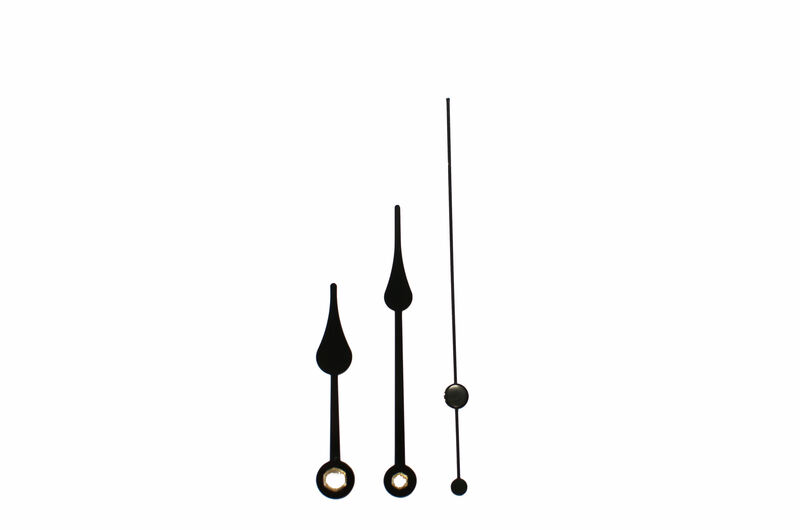 You decide on material, shape and colour and can choose from two different sets of hands. 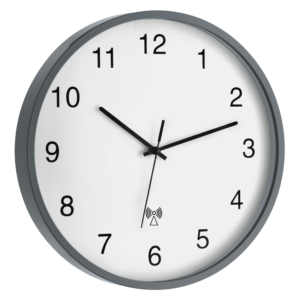 This way every clock is guaranteed to be unique. 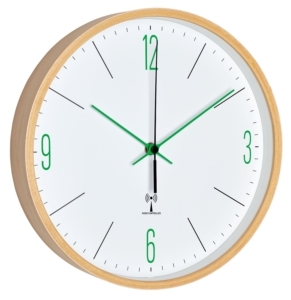 Another great thing about it is that personalised gifts become an easy thing to accomplish. 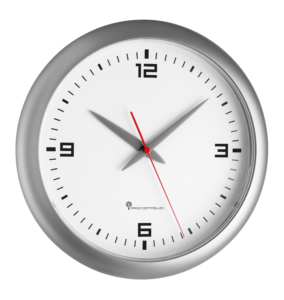 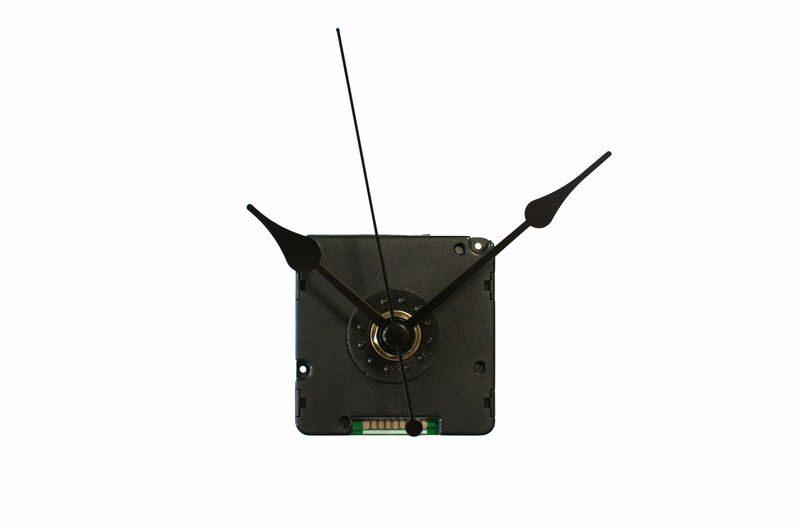 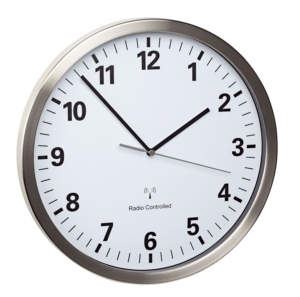 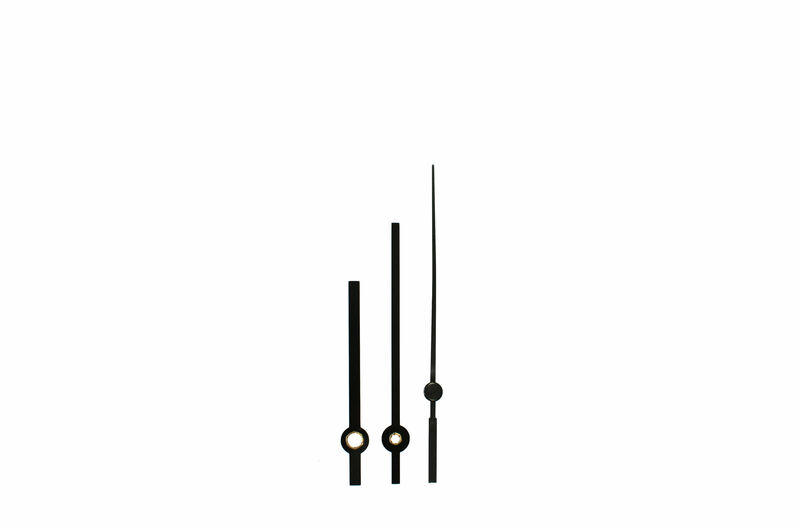 This TFA radio-controlled clock movement receives the time via the DCF 77 signal. 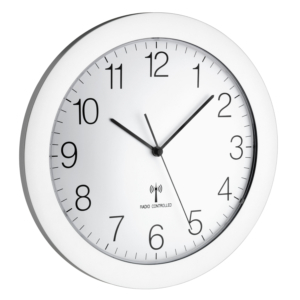 Thus, the current time is always displayed accurately to the second and it eliminates the need to change from summer to wintertime.